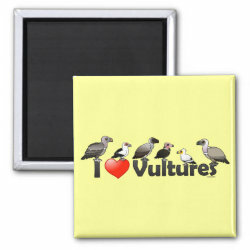 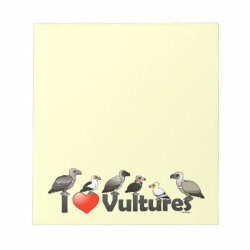 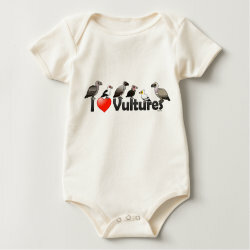 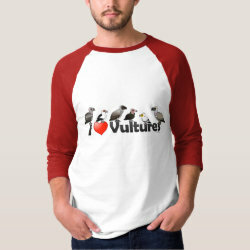 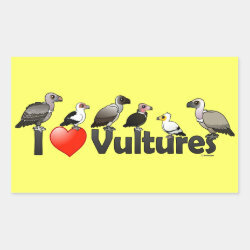 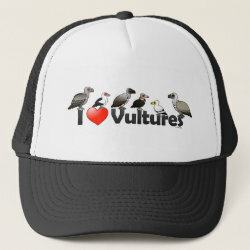 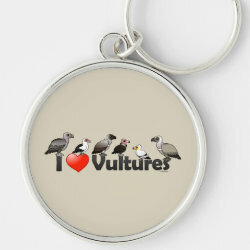 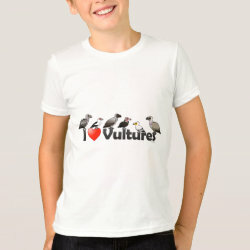 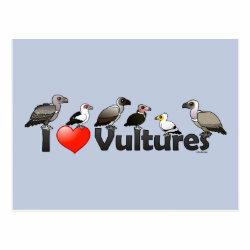 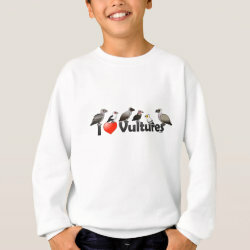 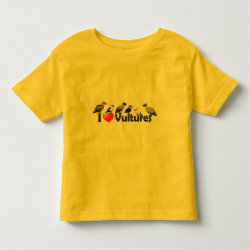 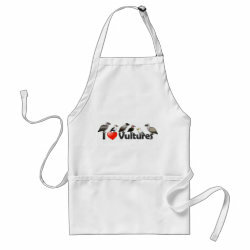 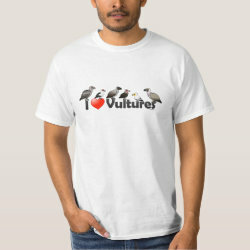 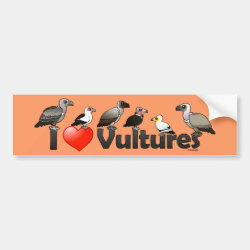 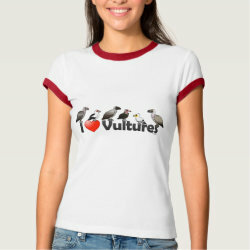 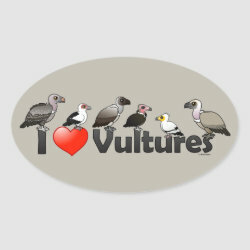 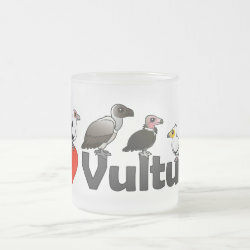 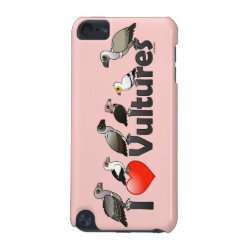 This cute design reads "I Love Vultures" and has six different Birdorable vultures from Africa perched on the letters. 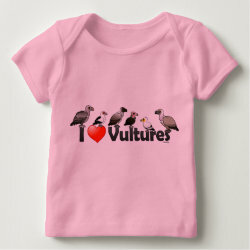 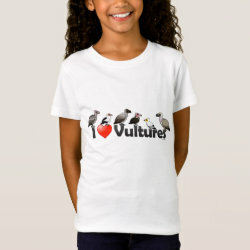 Cute for vulture lovers! 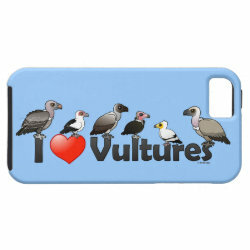 The species are: Rueppell's Vulture; Palm-nut Vulture; White-backed Vulture; Hooded Vulture; Egyptian Vulture; and Cape Vulture. 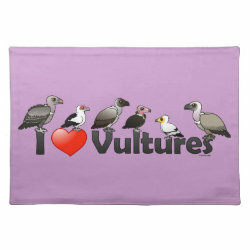 I Love Vultures (Africa) Placemat 20" x 14"